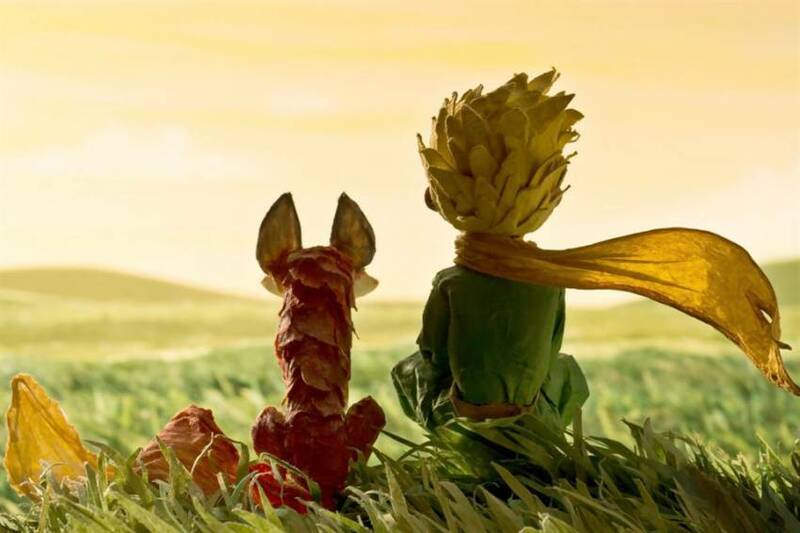 Today I got to see the final version of The Little Prince film at a special screening for the Montreal crew. It was the moment we had all been waiting for, and working for. Our fearless leader, director Mark Osborne, gave a heartfelt thank you to us for accompanying him on what was both an exciting and arduous journey to realize this passion project. As the first images appeared onscreen I was holding back tears I wasn’t expecting to happen until much later in the film. Sitting in the dark with the rest of the team, illuminated by something beautiful we had made together; it was a proud moment.